1. 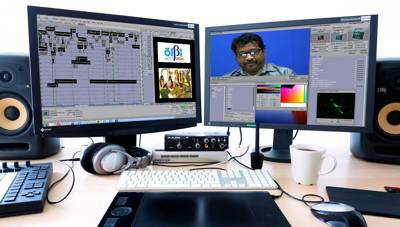 Courses are written, produced, and edited into 6-10 minute long video lessons that can be played on a mobile phone. Each course has 30-75 lessons. 2. 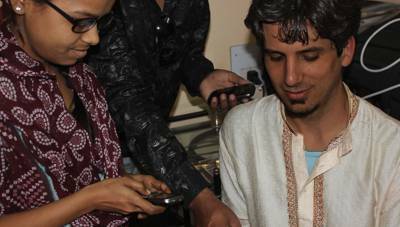 Students visit the local olBi ministry center where a course is loaded onto their Micro SD card that will be placed into their phone. 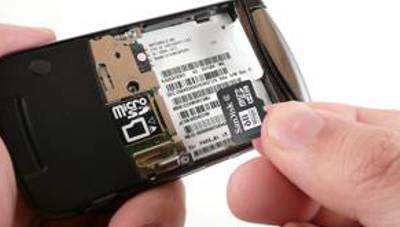 Mobile phones are extremely common throughout the world. 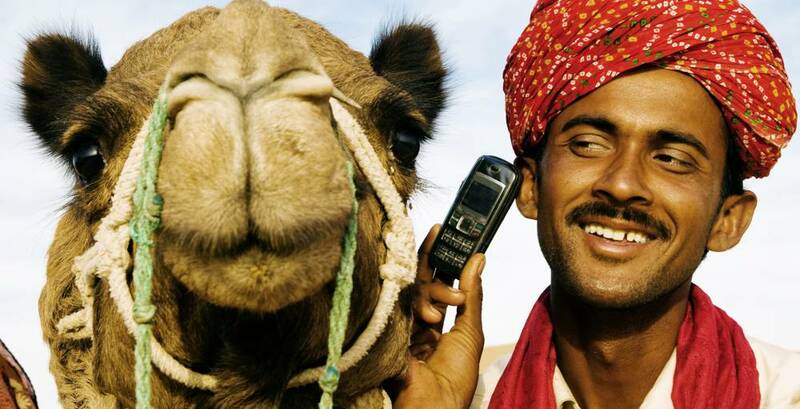 There are now more mobile phones than people on the planet! 3. Students return to their homes and watch the lessons as many times as they need to learn the content. Each lesson includes an introduction, a Bible story, and review questions. 4. Students return to the olBi ministry center where they are given the chance to interact with an instructor and then take an oral exam. Upon completion of the exam they receive their next course. An entire Bible Institute education contained on a small Micro SD memory card. 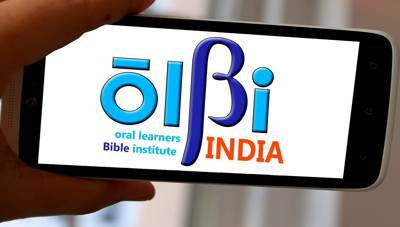 The Oral Learners Bible Institute is an initiative of the Oral Learners Initiative, an international ministry of the Assemblies of God World Mission.